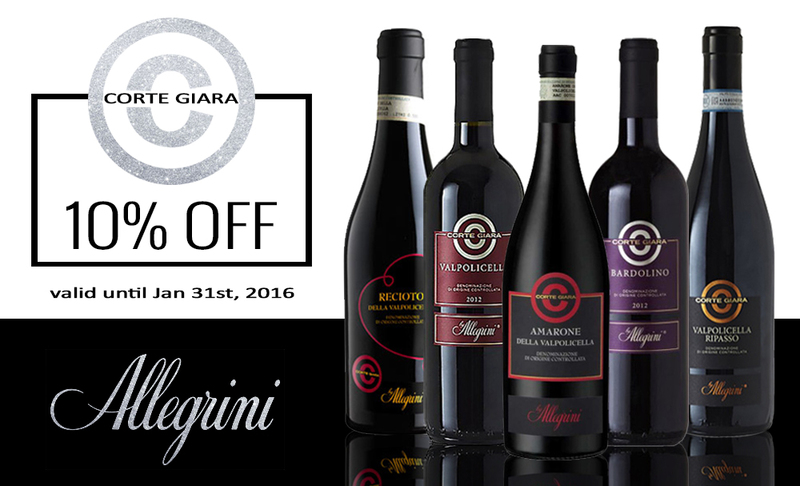 10% Off on select Allegrini Corte Giara Vineyard. Visit our location in Landstuhl and experience over 160 wines from vineyards all across Europe. Offer valid until January 31st, 2016.